What's Your Favorite Travel Rewards Credit Card? 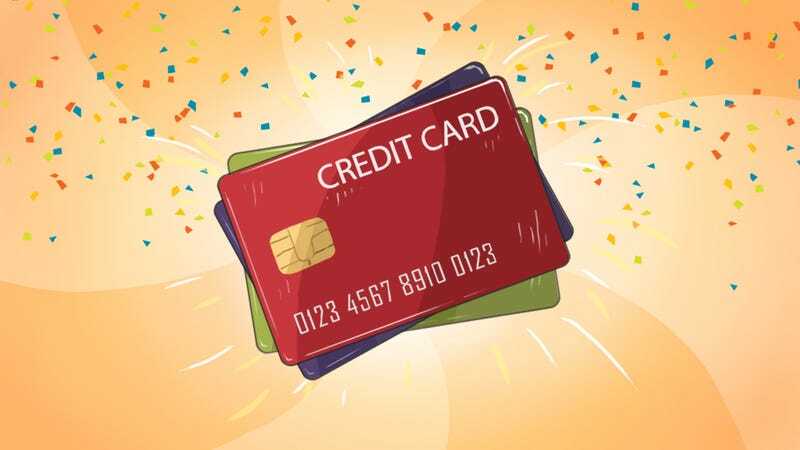 Assuming you can pay off your balance every month, travel rewards credit cards can shower you with plane tickets, hotel rooms, and rental cars essentially for free. In fact, I just booked two round trip tickets to Hawaii using nothing but a sign-up bonus. Basically every hotel chain, airline, and bank offers their own rewards cards, but most of us don’t want to deal with dozens of accounts; we just want one or two of the best cards we can get. Lifehacker ran a Hive Five on this subject in 2011, but with summer travel season in high swing, we figured it was a good time to revisit the topic. So travel down to the comments and nominate your favorite, and be sure to note the rules.